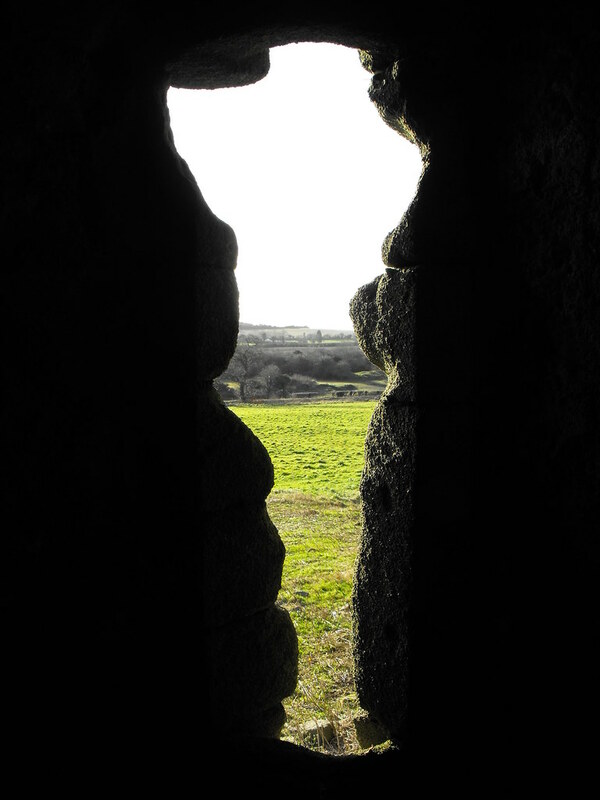 The Standing Stone: Ballymoon Castle, Co. Carlow. 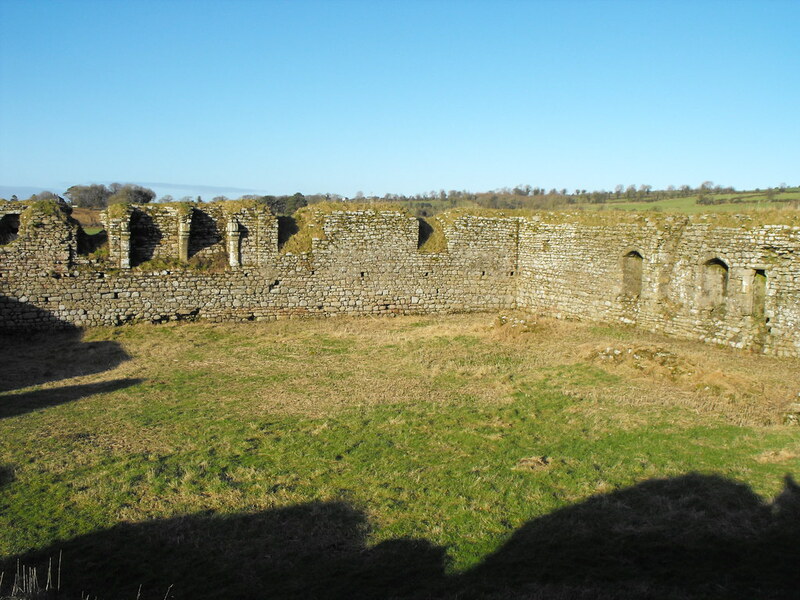 Location – Located on the R724 E of Bagenalstown. 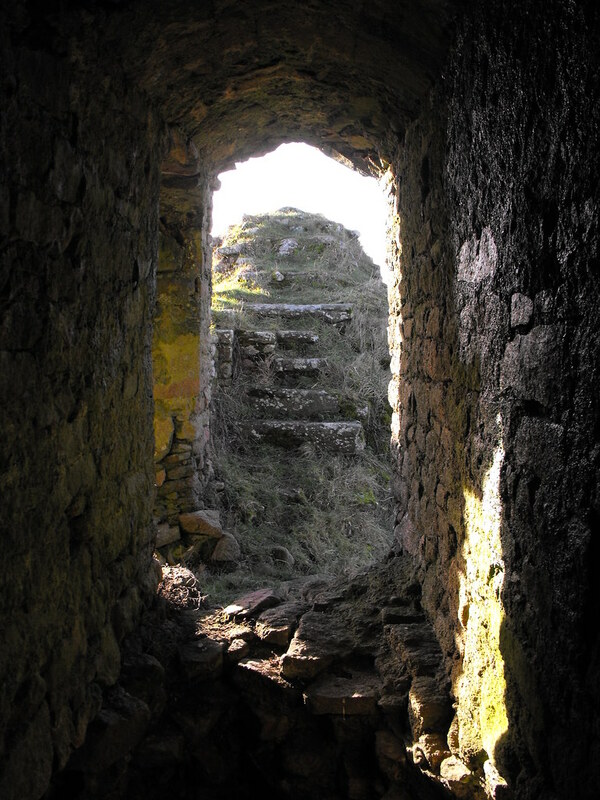 Description and History – Although in my mind there is no castle that can really top the Rock of Dunamase, Ballymoon castle has to come a close second. I had seen pictures of it and immediately made it a place to go and visit and was very glad I did so. 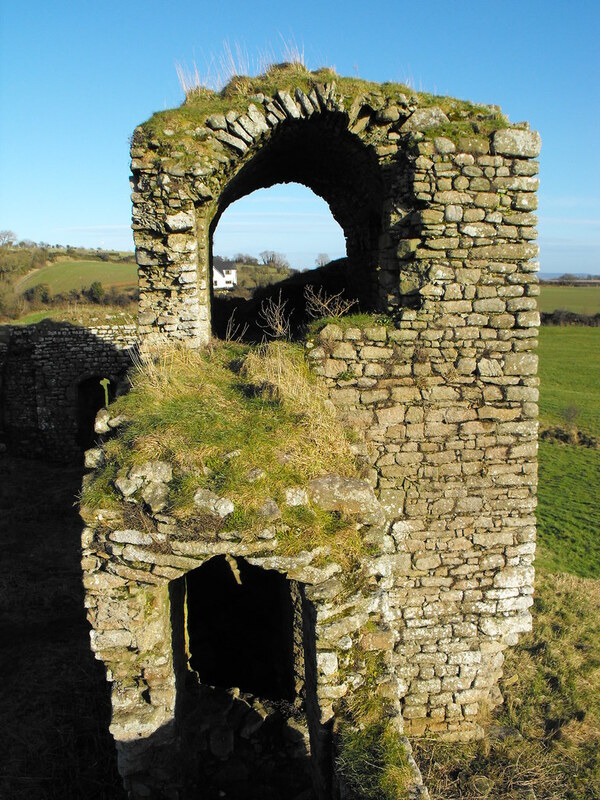 I have been told by people that once you have seen one castle you have seen them all but Ballymoon castle is proof that this is not the case. What makes this castle so spectacular is its individuality. As you walk up to the castle from the little wooden bridge that crosses the stream you realise that you are in for something special. I think it took well over an hour to get around this castle and truly appreciate it. 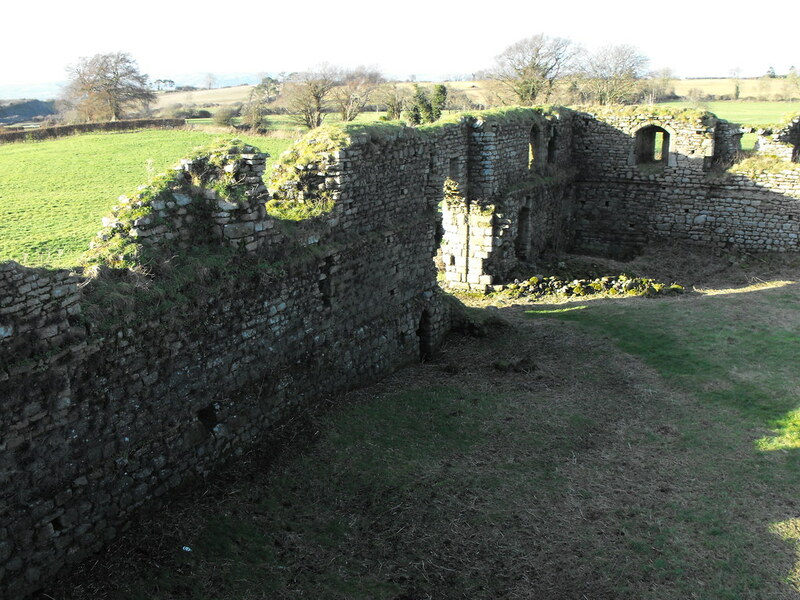 What remains of the castle is a square outer wall roughly 24m x 24m and 6m high. 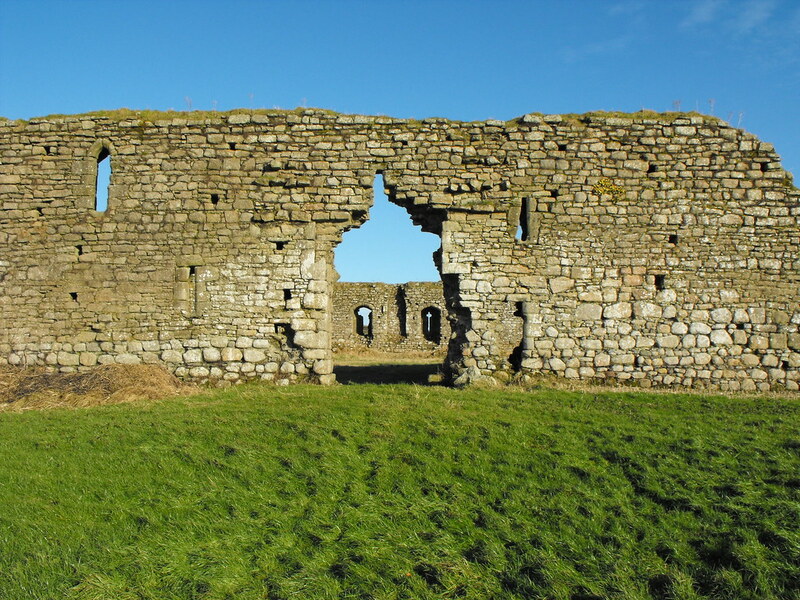 What is immediately striking about this castle is the high number of garderobes and fireplaces which suggest that this castle was not only military but about comfort. 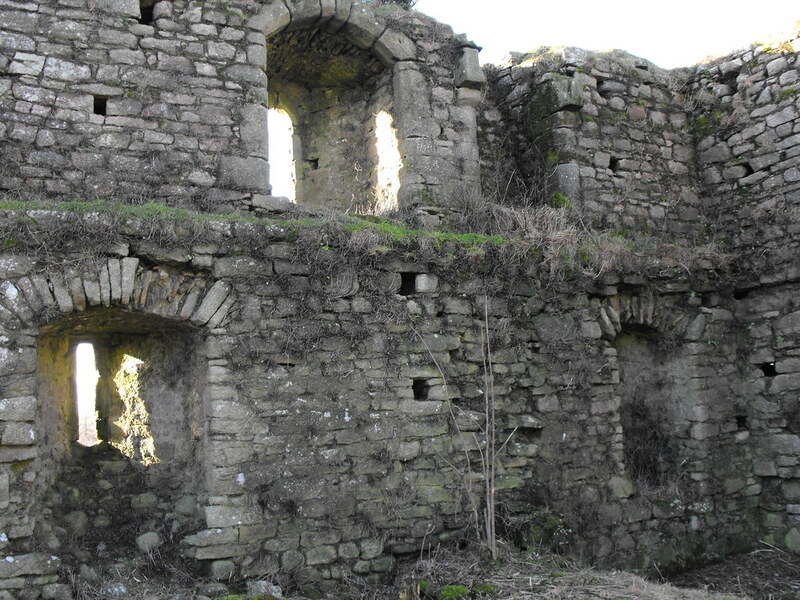 It is local legend that this castle was never finished and therefore never used. Although there is no reliable historical source for this the physical remains seem to indicate that this is the case. 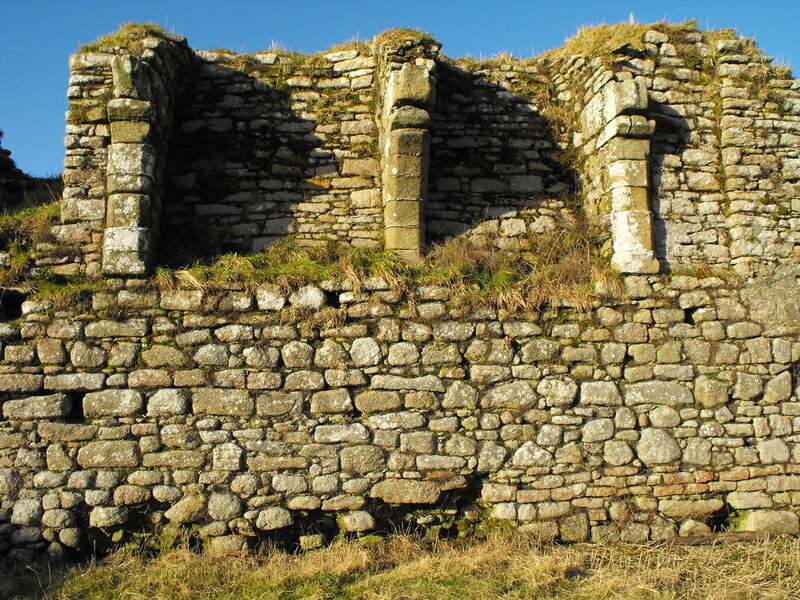 None of the inner building of the castle exist above the foundation level and considering the good condition of the outer wall it would appear that these were never built. One thing to always remember about these sites is that they do not exist within a vacuum but relate to and are largely shaped by the larger world. At the time the castle was built (shortly before 1300) Europe was entering a massive economic breakdown and recession following the collapse of many Italian banks and although a connection is impossible to make here I wonder if the effects of this recession were felt in Ireland and stopped the work on this castle. If this is the case then we have a parallel to today. 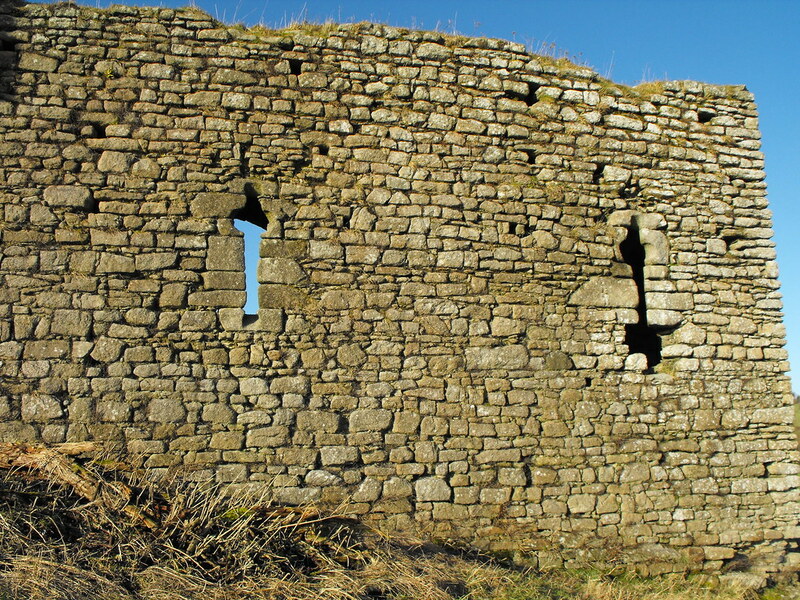 Across Ireland we see abandoned building sites and maybe Ballymoon castle is a message from the past that tells us that what we are experiencing is nothing new. 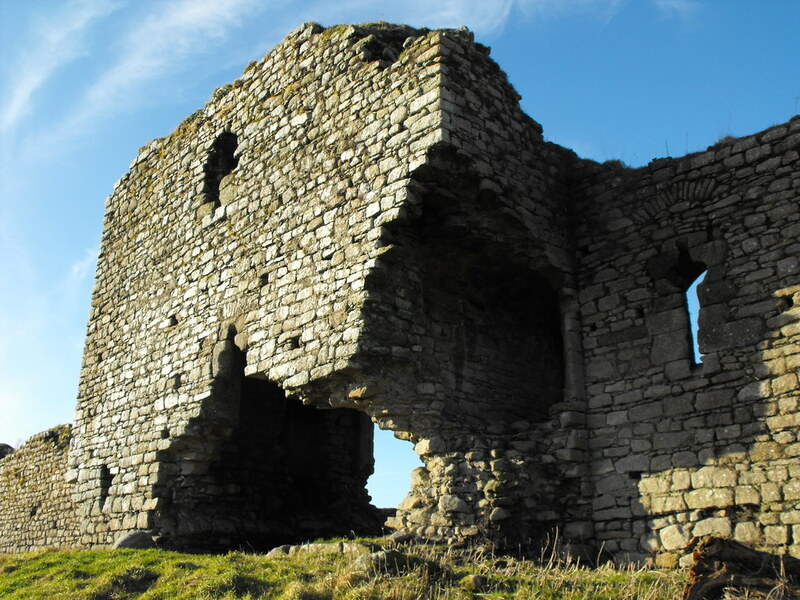 Ballymoon castle is the perpetual building site. As to who built this castle we can only speculate. 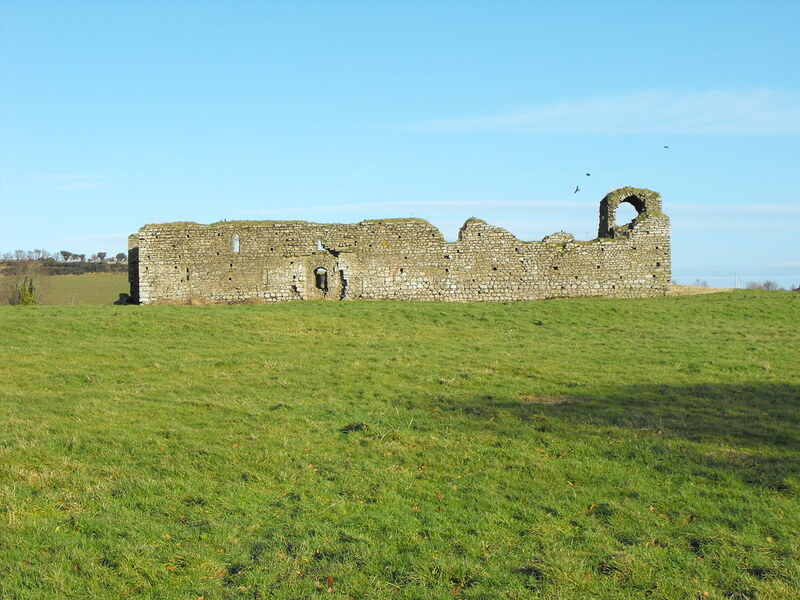 Historians have suggested the Carew family as they acquired a lot of land in Carlow at this time. However, this is purely speculation. 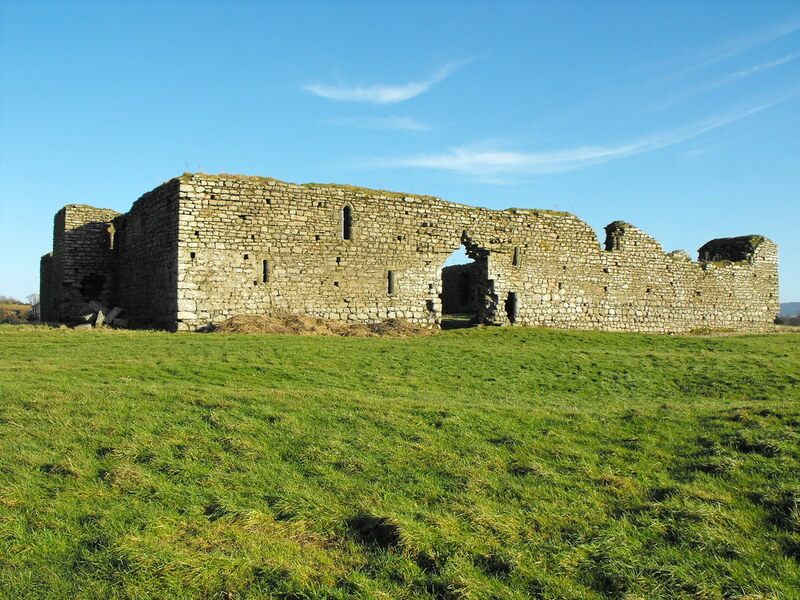 Whoever built this castle, it still stands and is a wonder to visit. 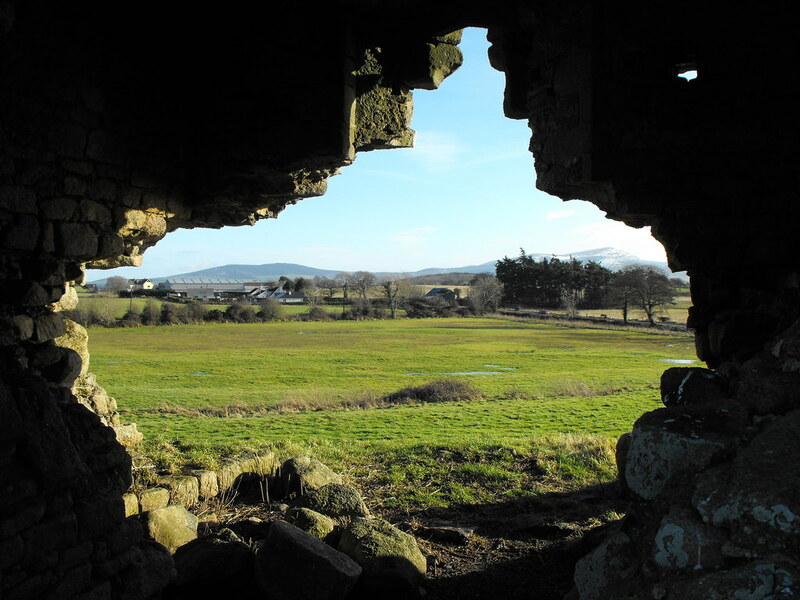 Difficulty – Easy to get to and is clearly visible from the road, just head E from Bagenalstown on the R724 and you will see it. Parking is a little tricky and people whiz down that road. Access is public and you can get into the field over a small wooden bridge. 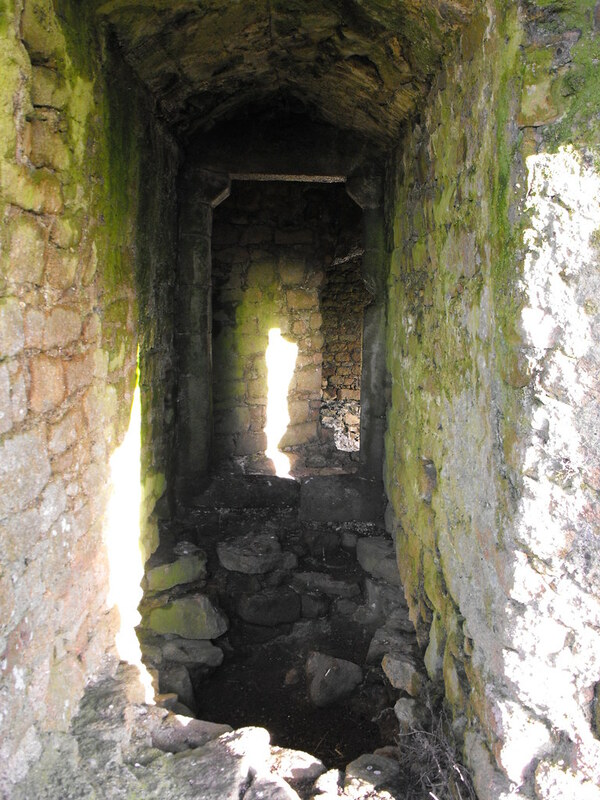 Watch your footing in the castle. 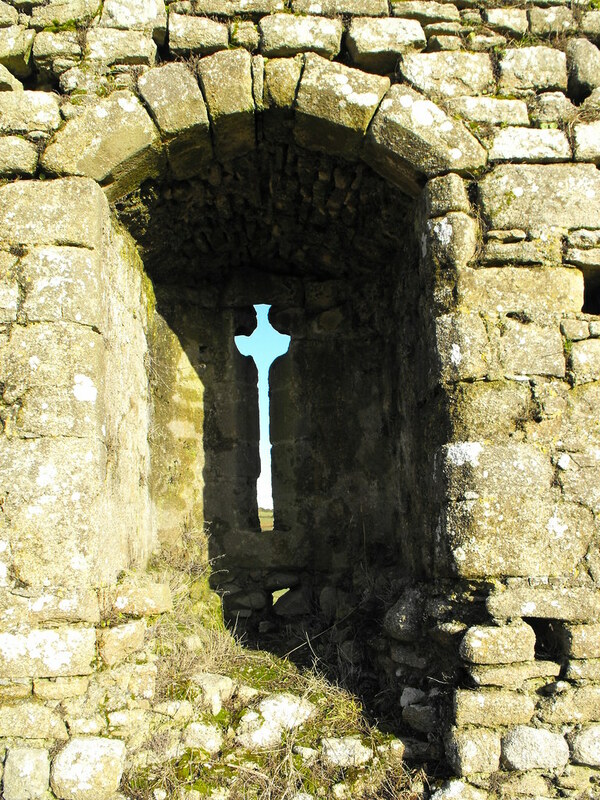 One of the many cross shaped gun loops. You can clearly see where the rooms use to be. hi glad to see you enjoyed carlow and ballmoon castle great. 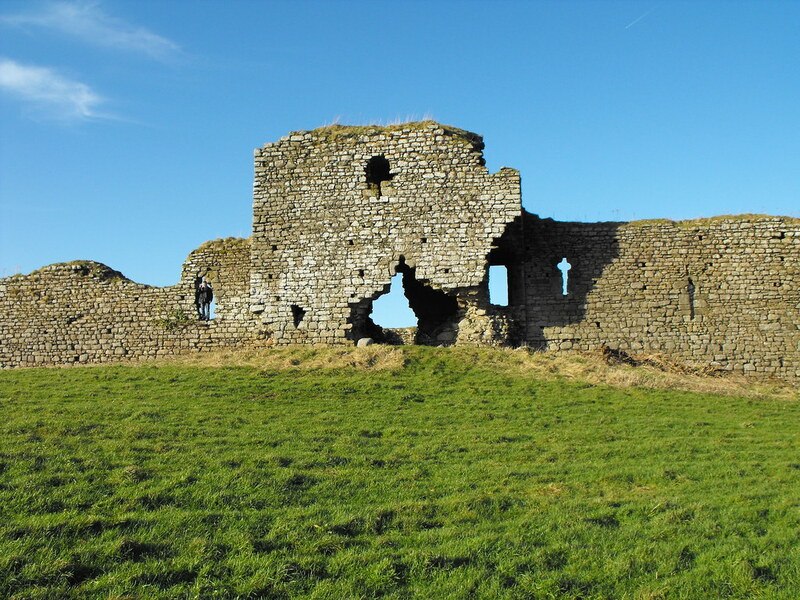 another nice castle and out houses and not too far from there is ballyloghlan castle.this has numerous ruins around the tall castle relatively intacted,but you have to gain access through locked gates! but a key is available from the house just at the gates. but worth a visit on a dry day. Looks lovely, have to check out more of Irelands castles. Great blog, am enjoying it very much.